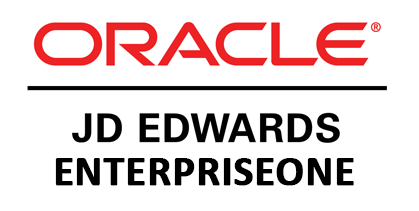 Enterprise Scale Continuous Deployment Software for JD Edwards. AutoDeploy believes that every software development team should have a fully automated deployment process. If automating software deployment is such a no-brainer, why aren't more people doing it? Development teams are not doing it because they understand the overhead of creating, setting-up, configuring and maintaining an automated deployment mechanism to not be worth the potential short-term benefits. AutoDeploy has delivered a game-changing approach to JD Edwards deployment automation, fully automating the package process.